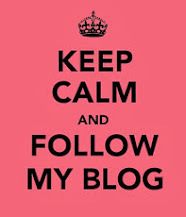 When I first started this blog last year, I used to hold polls. "What Age Did You First Relax Your Hair?" 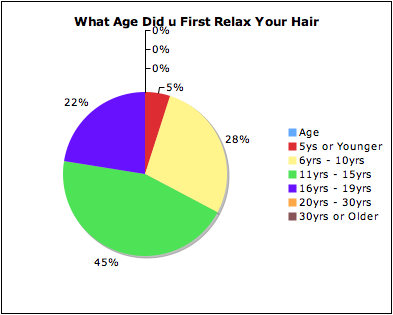 The poll shows that most women (45%) were aged between 11yrs - 16yrs when they first had their hair relaxed. 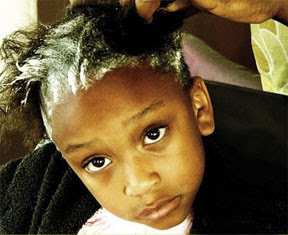 This was followed 28% of women who were aged between 6yrs - 10yrs when their hair was first chemically straightened. (Excuse the poor quality photos. Now, nearly a decade later, I'm back on track. 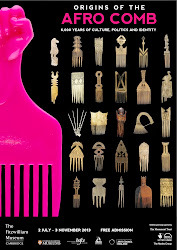 But I'm still curious about why so many Black women have their hair straighten so young? Why Do So Many Black Women Get Relaxed So Young? And of course, there's the isssue of managability. 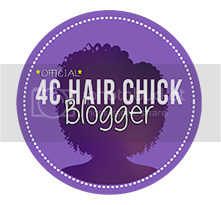 Without knowing how to really take care of natural hair, many people tend to think it'll be easier to straighten it. Having said that, I think parents have a large part to play too, as a high percentage of women first had their hair relaxed between the ages of 6-10yrs. At those ages it's not impossible to conclude that the decision to relax was made by a parent. Again I think manageability is probably the main reason for this. I feel it's what see in society. Young girls seem them as having everything and wants tp grow up to be just like the them!! For me it was manageabilit. 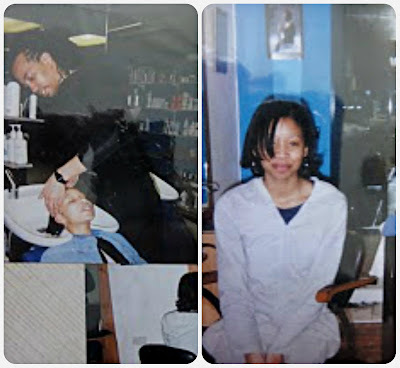 You start secondary school which is the age where you start ironing your own clothes making your own lunch and doing your hair, I never learned to manage my hair as my mother always did it for me till I started school and it was a struggle to get ready and to be at school on time so it was permed. 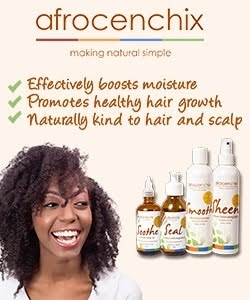 I wouldn't be surprised if other women experienced the same thing.I went natural at the age of 18 as I realised through research that it wasn't good for you and expensive. I later convinced my mother to do the same. I was 13 when I had my first relaxer. Now I want to be a role model for my daughter so she does not have to be ashamed of her hair.